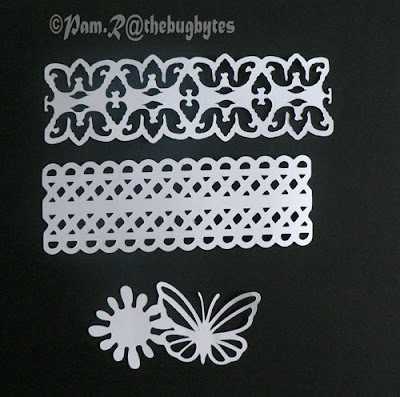 These are beautiful border that can be used on so many projects. Thanks for taking the time to share them with us. very very pretty!!! How pretty would those be chalked and used on a heritage page!! You always show that the possibilities can be endless!!! Great borders! Thanks for sharing.